Welcome to Westshore! 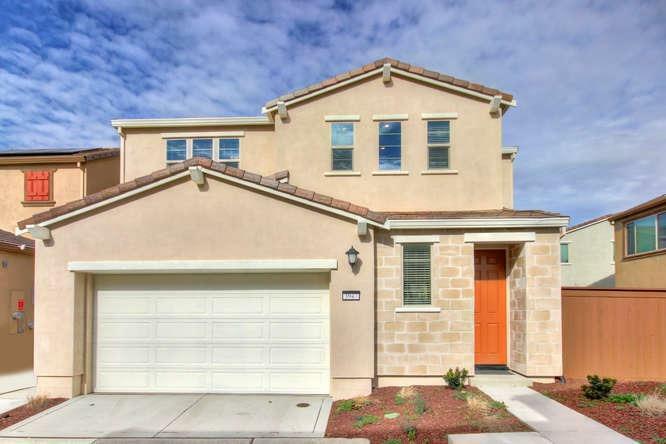 Beautifully built Lennar 3 bedroom, 2.5 bath Smart Home. Open concept floorplan features kitchen with subway tile backsplash, granite kitchen counters, dining island with sink, pantry cabinet and refrigerator. Kitchen and dining area are open to the living room which makes this floorplan perfect for entertaining. Wrap-around yard with 2 separate accesses. Master suite offers dual walk-in closets, double sink vanity and extra large shower. Solar powered to save you utility costs. Fiber optic internet connection. Close to the park and nature preserve, with water views and biking trails.